The Nether Star Mod 1.12.2/1.11.2 brings a whole new recipe in your Minecraft world. It helps you to avoid the sadness if you are a person who likes Peaceful mode, or only killing Wither Boss is a hard choice for you. 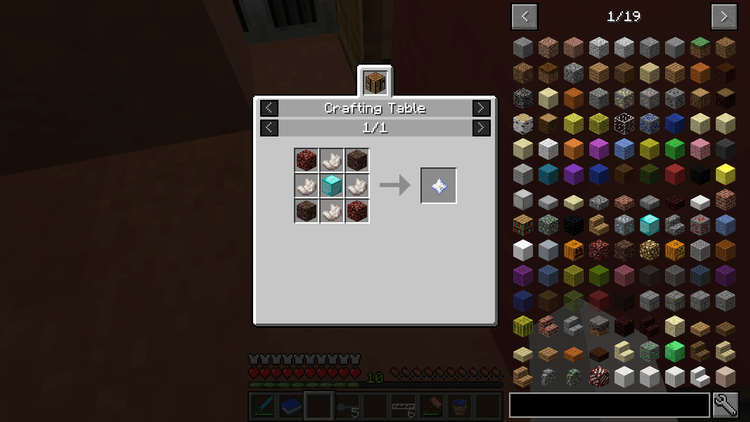 This recipe is to use in some types of resources which can find in survival process to create Nether Star. 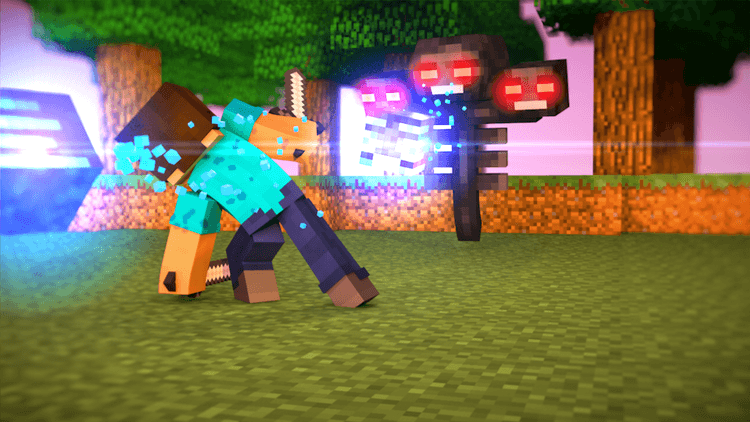 Now, you will not fight with Wither anymore! 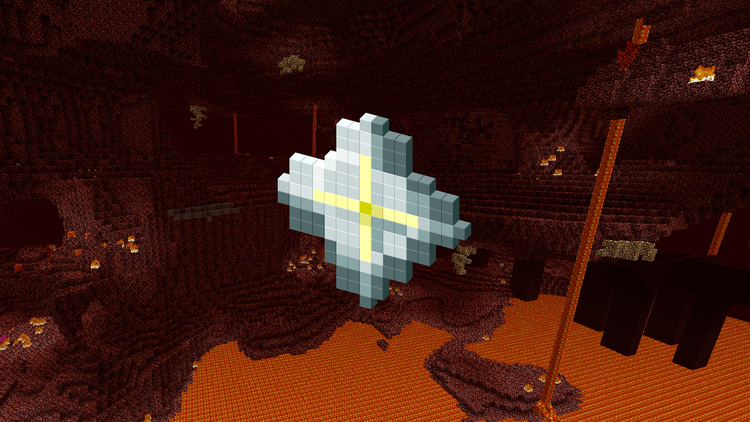 If you have not known about the power of Nether Star, this item will allow you to create Beacon: A block to shoot a light in the sky and create a giant and powerful buff area for the players. Some essential powers that Beacon can buff: Speed, Haste, Resistance, Jump Boost and Strength. In spite of its flexibility, this item can be useful if the players use Beacon frequently. The players have to spend an enormous time to get one Nether Star. Therefore, almost of all the users forget Wither, Nether Star, and forget Beacon. 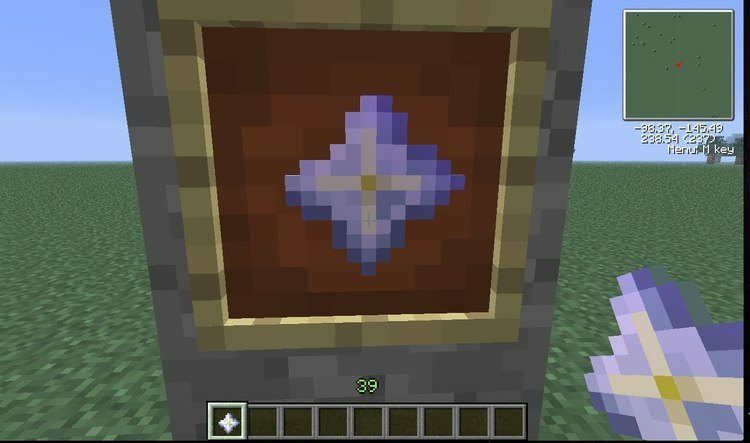 However, with The Nether Star mod, you can create Nether Star by finding a full block of Diamond, two Netherracks, four Quartz, and with it, you can create series of Block Beacon. You don’t have to kill Wither every time you need one Nether Star. The Nether Star requires Forge Mod Loader and Minecraft version 1.10.2/1.11. Put jar file of The-Nether-Star into mods folder and then run Minecraft. Done!